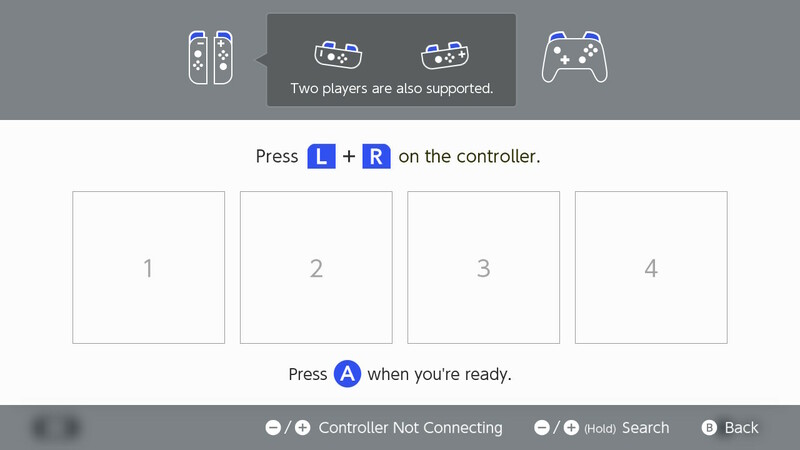 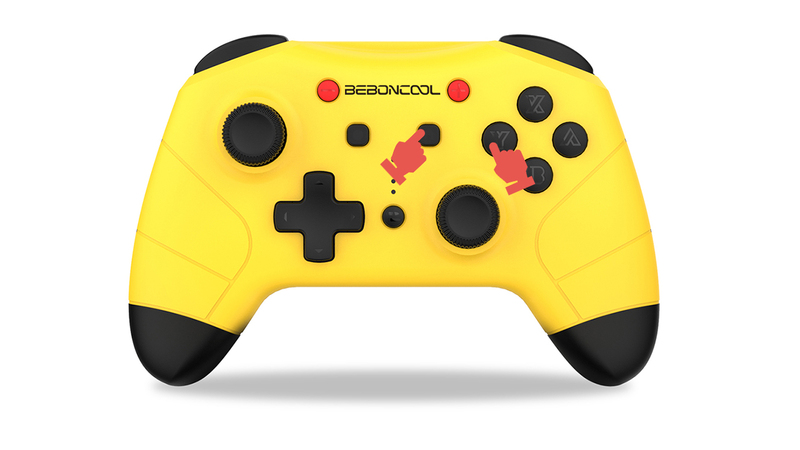 Step 1: Find Controllers Option. 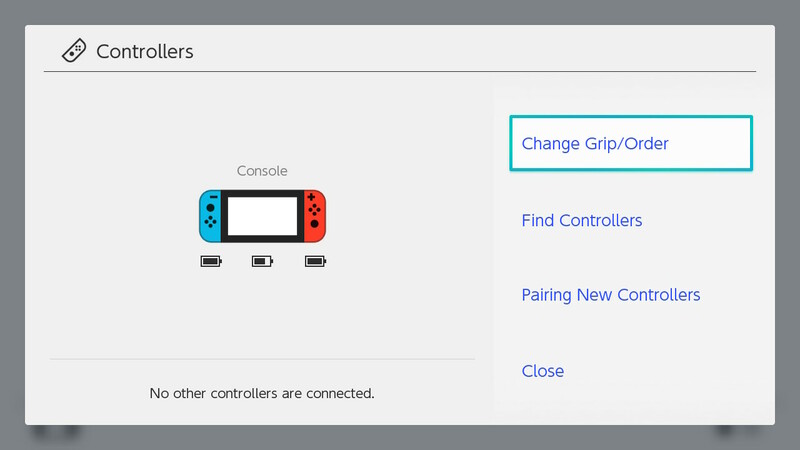 Step 2: Click Change Grip/Order. 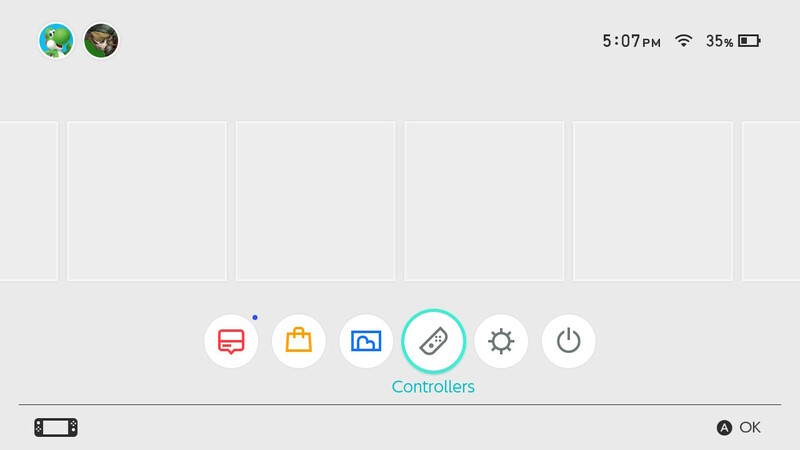 Step 3: Press Y + Home button for 1 second, 4 LED lights blink in turn, waiting for the connection to complete. 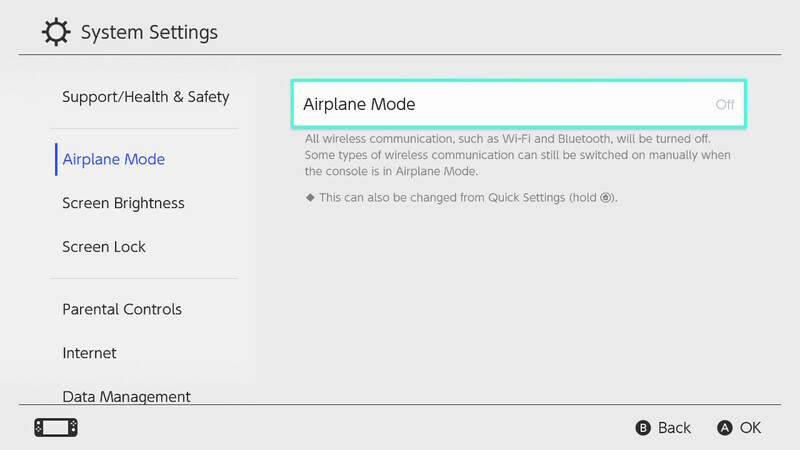 Note:Please make sure turn off the Airplane Mode when you connect the controller to the switch.